Not only comes with 3 x USB 3.0 ports which provide superspeed transferring ability, HT-UE01 also offers 1 Gigabit Ethernet Port that support up to 1000Mbps speed. It supports IEEE 802.3az (Energy Efficient Ethernet), Auto MDIX, remote wakeup, magic packet etc. 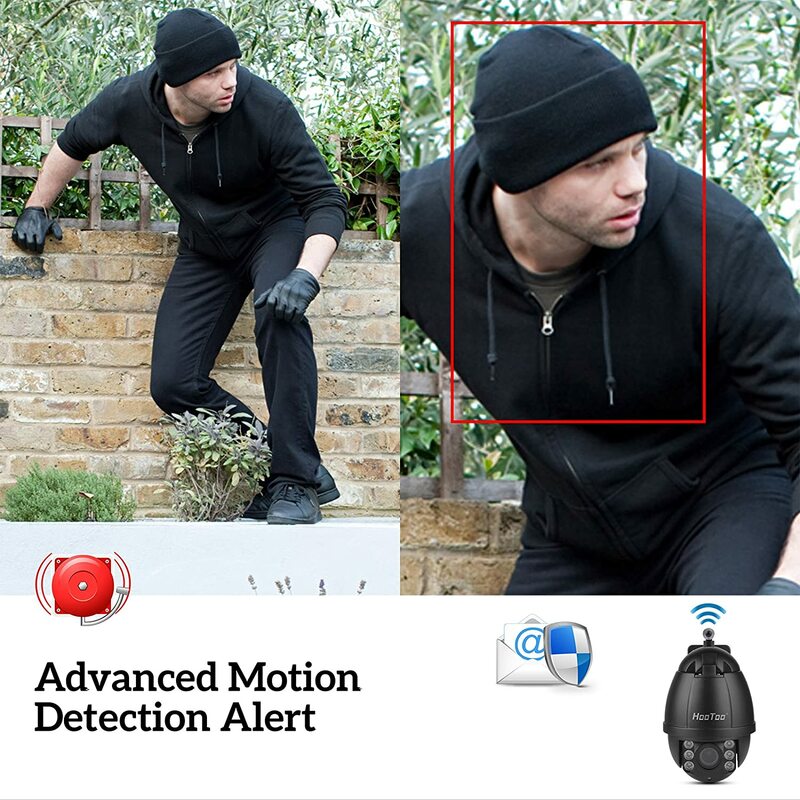 Motion detection alert via Email or video and monitoring area expanded with motorized Pan/Tilt.